Mel McDonald is CEO and Founder of M.D. McDonald Company. 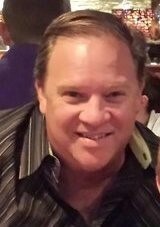 He graduated from UT Austin with a degree in Architectural Engineering and has enjoyed a life-long career in the construction industry. He enjoys collecting brass-era, pre-1916, antique cars and is a member of the Horseless Carriage Club of America with his family. 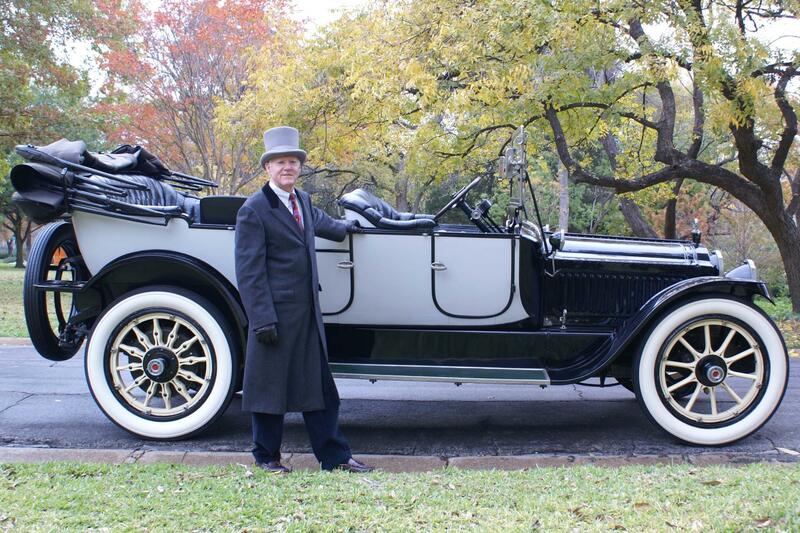 He is pictured here with his 1915 Packard. Ben is M.D. McDonald's leading superintendent. He began his career in the construction industry with a high school co-op program and has been in the industry in some form or fashion every day since. 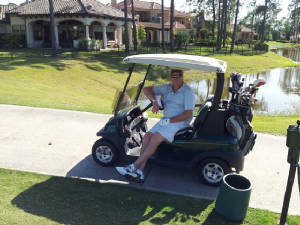 When not solving the everyday challenges of construction projects, Ben spends time with his grandchildren, enjoys the great outdoors, or plays a round of golf. Patrick is a Project Manager at M.D. McDonald. He started in construction project management with a national general contractor in 1986, allowing him to put extensive experience to work for his clients. Patrick's most rewarding and demanding job is raising and coaching his son, Jake. 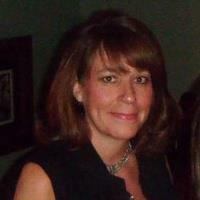 Kelly Dahl is the Senior Project Manager at M.D. McDonald Company. He discovered the construction industry in college and used his millwork experience to begin a career in general contracting with M.D. McDonald in 1997. The most rewarding part of his job is turning over finished projects to satisfied customers. Outside of work you will find Kelly scuba diving, sailing, golfing, traveling, or cheering on the Dallas Cowboys and Texas Rangers.